Local Private Tour Guide | Galilee, Israel | Paul N.
Hi. My name is Paul. I have lived in the rural Galilee region of Israel for almost 30 years. In that time I have cultivated relationships with many people living in the area. These relationships allow me to offer true grass-roots cultural experiences and culinary tours, based around food, working in co-operation with those that live in the area. I believe that in order to eat properly in the Galilee, to encounter the authentic, real-life atmosphere of Israel's green North, it has to be done with and by locals. The Galilee is my home and I want to give you an authentic taste of Galilean food and cooking in the Galilee. There are some people who are just born into food. I am one such person. Amongst my earliest memories are those of my father, owner/chef in the family restaurant in Melbourne, spending his one day off a week in the kitchen, trying out new and wonderful experiments on his family. We were a foodie family in the pre-foodie 70's. If it's edible and from the Galilee, then I know about it. I want to share that experience with you. So what's so special about the Galilee that would make you want to join me on a Galilean culinary experience? Sure, there's the Sea of Galilee, Akko, Rosh Haniqra, Nazareth and lots more to see. But the Galilee is also Israel's lung, with the most forested areas in the country. It also has Mt Meron, Israel's highest mountain. And amongst these beautiful country surroundings, there is an ethnic distribution unlike the rest of the country. Living in this tiny 1400 sq. km area (540 sq. miles) there are Jews, Muslims, Christians and Druze. Of course, I haven't even started to list the varied backgrounds of the Galilee's Jewish population. The Galilee is often described as Israel's Provence or Tuscany. Each of these regions has its own particular characteristics, but certainly the Galilee is rural, green and has top quality, locally grown agricultural produce. Olives and olive oil, fruit and vegetables have been staples since biblical days, all of which make Galilean cooking special and unique. In addition, we have seen in the last few years an abundance of small boutique craftspeople, producing gourmet products ranging from cheeses, meats, breads and conserves, to beers, wines and liqueurs. In short, the Galilee is Israel's food basket. 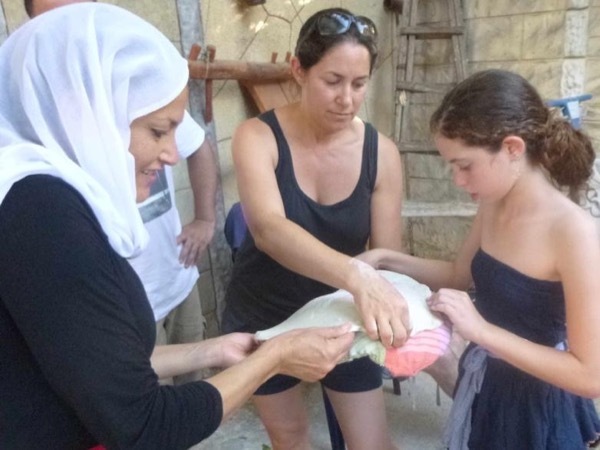 I would like to give you an opportunity to meet Israeli Arabs in their homes in the Galilee and learn a little about their food and culture, about Galilean cooking, how they've lived for hundreds of years and how they live today. I will show you a slice of Israel that is authentic, interesting and different to what most tourists see. 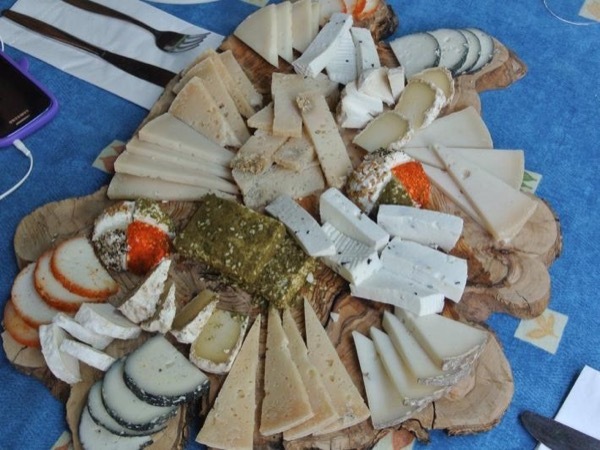 My culinary tours of the Galilee allow an in-depth view of the real Israel.